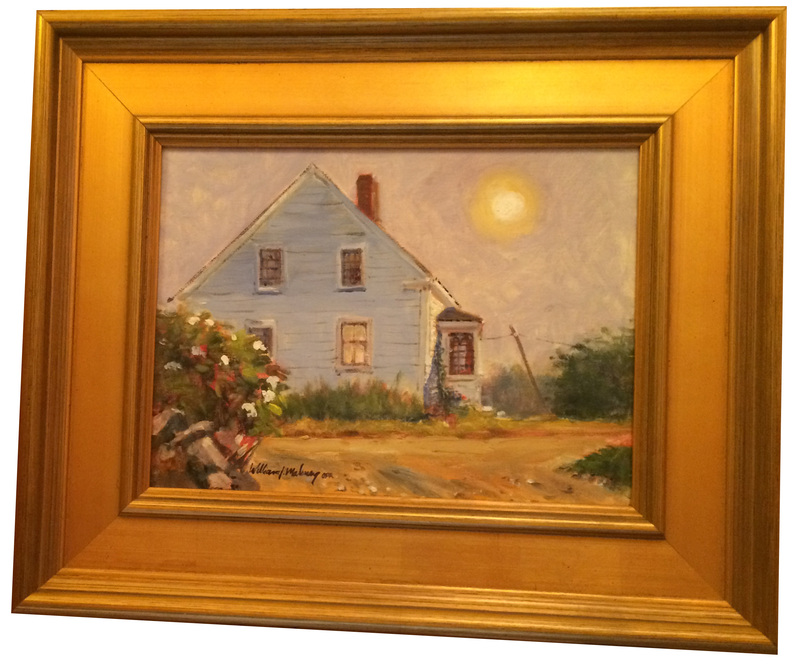 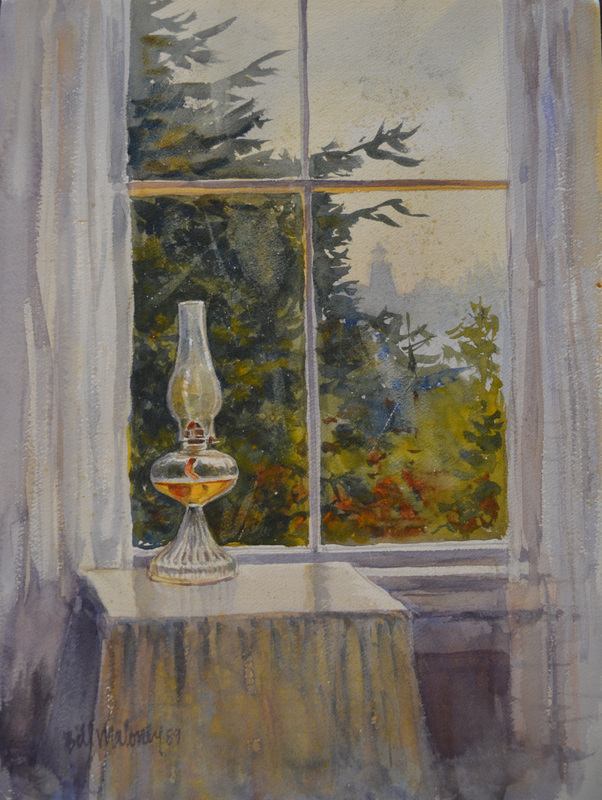 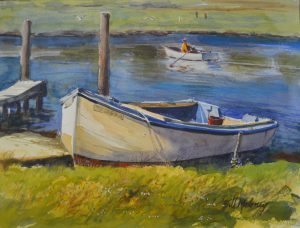 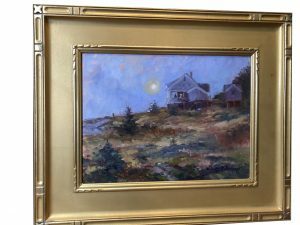 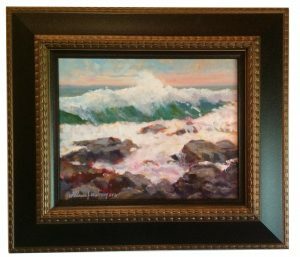 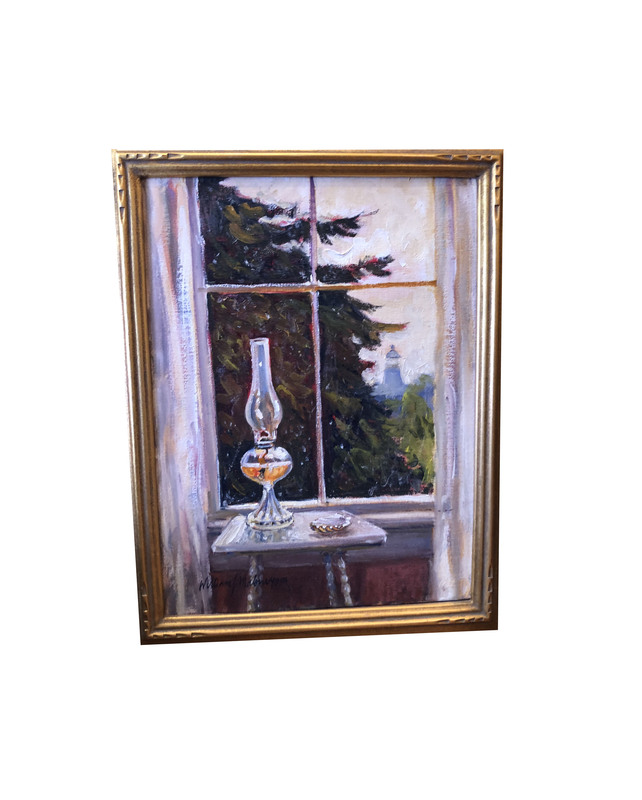 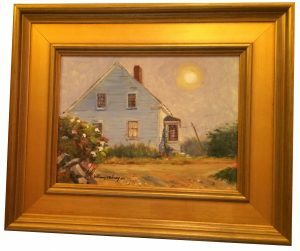 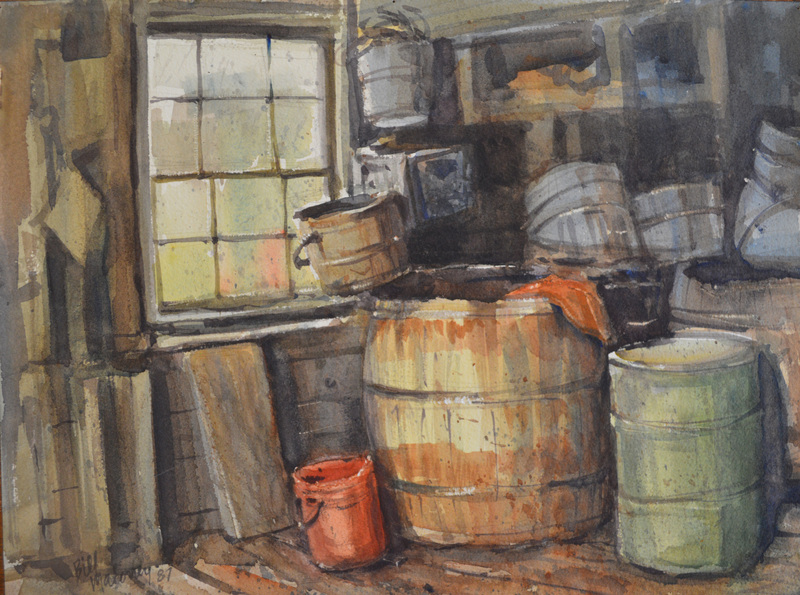 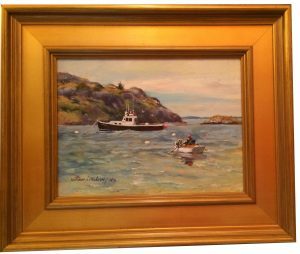 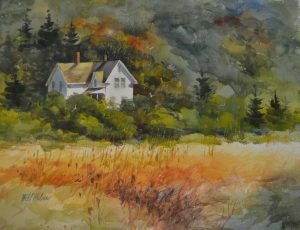 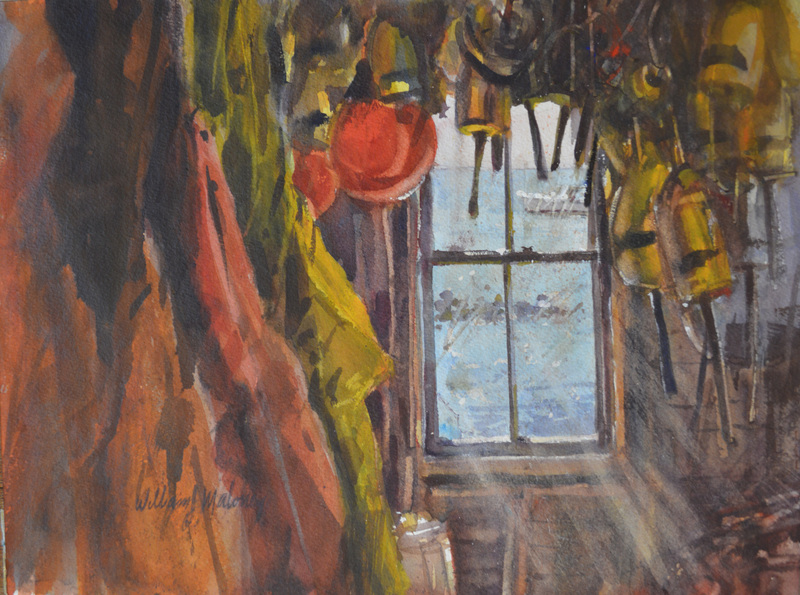 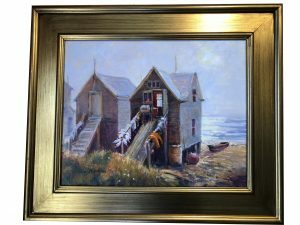 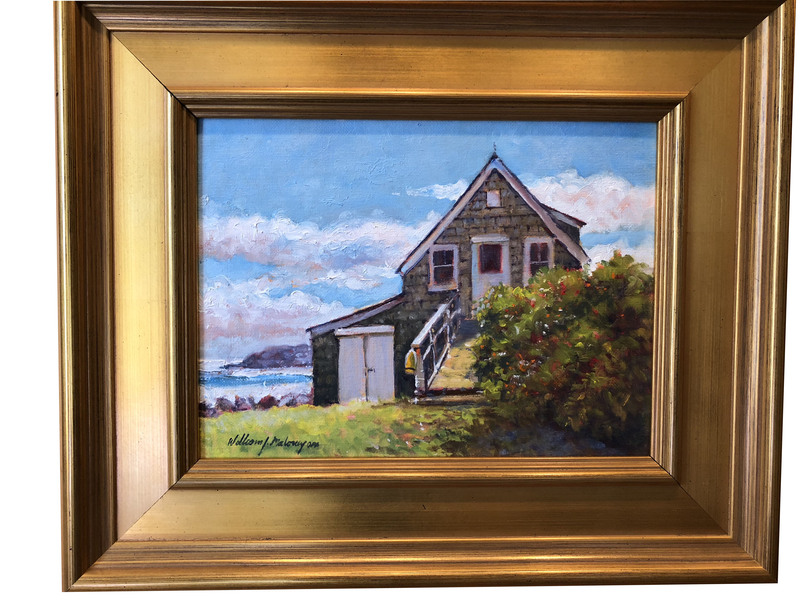 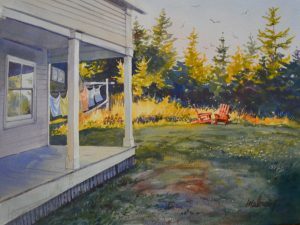 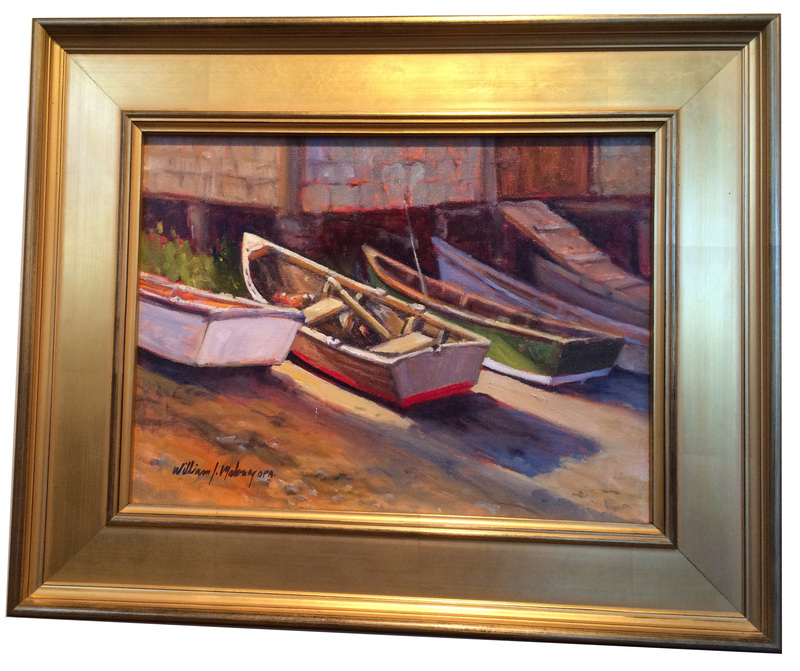 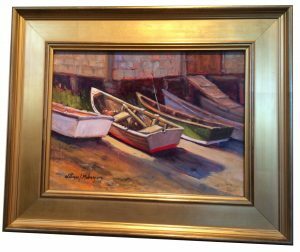 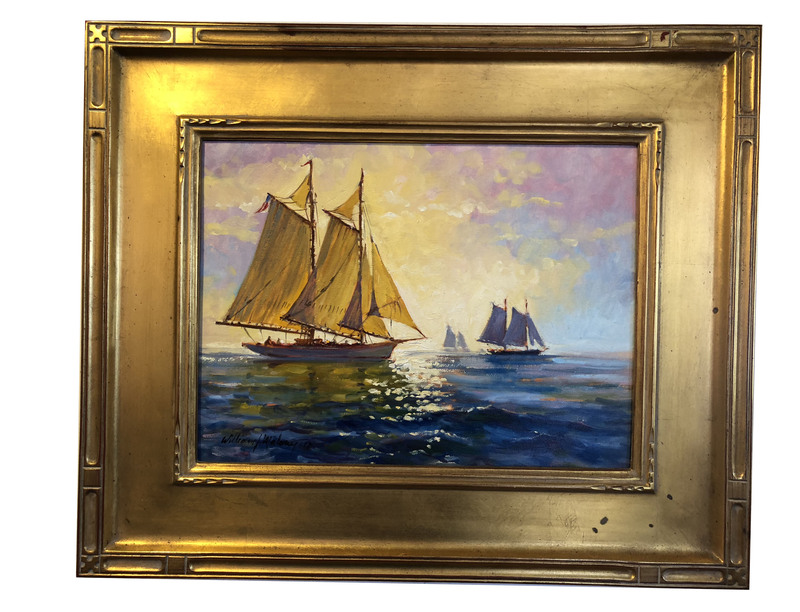 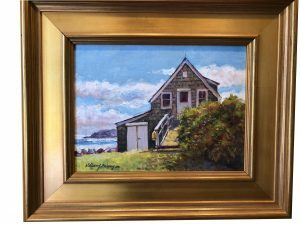 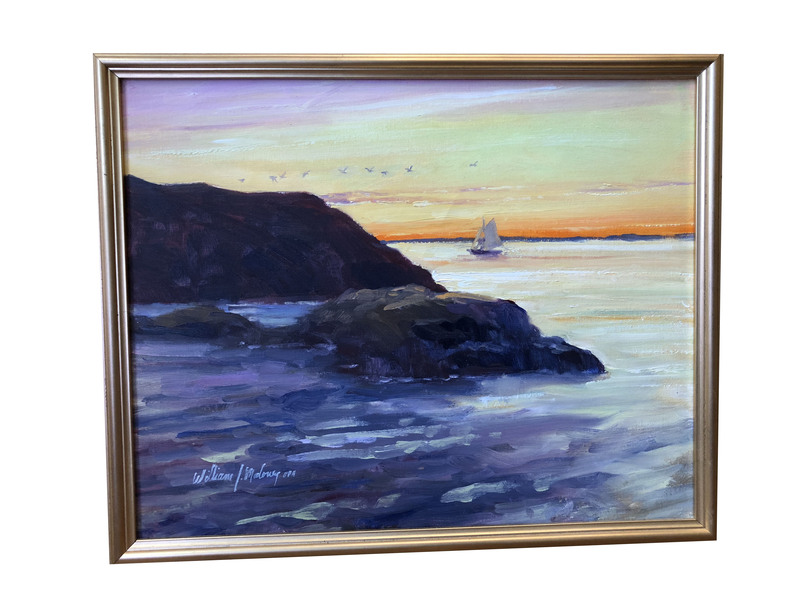 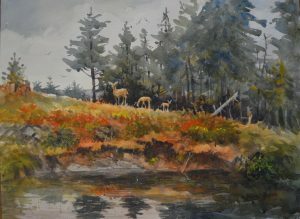 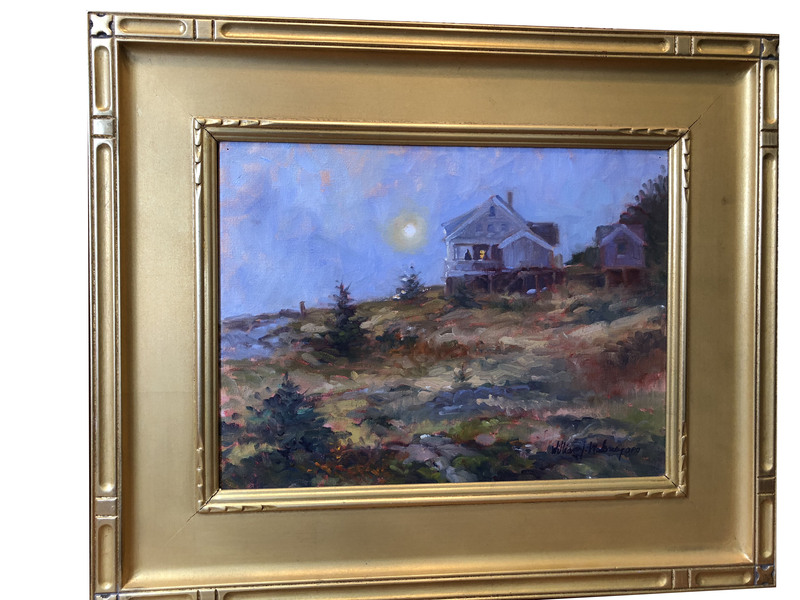 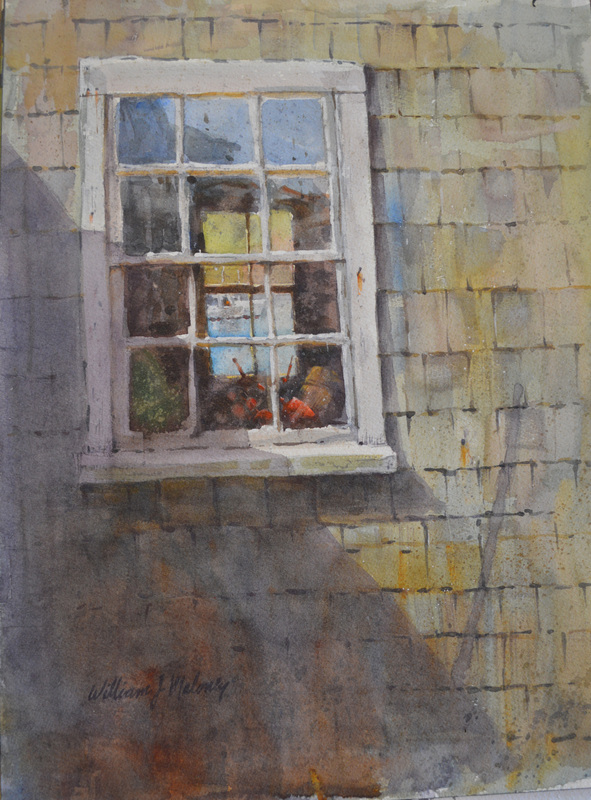 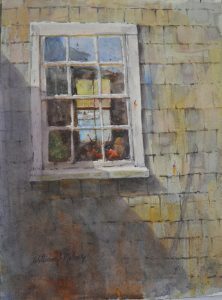 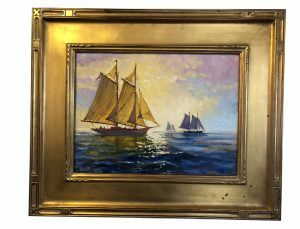 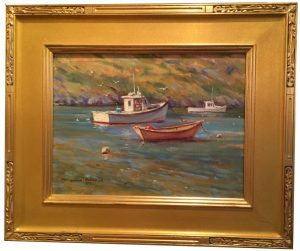 Artist William J. Maloney, a professional artist for over 40 years and the retired Art Director of Raytheon Service Company, is now painting full time. 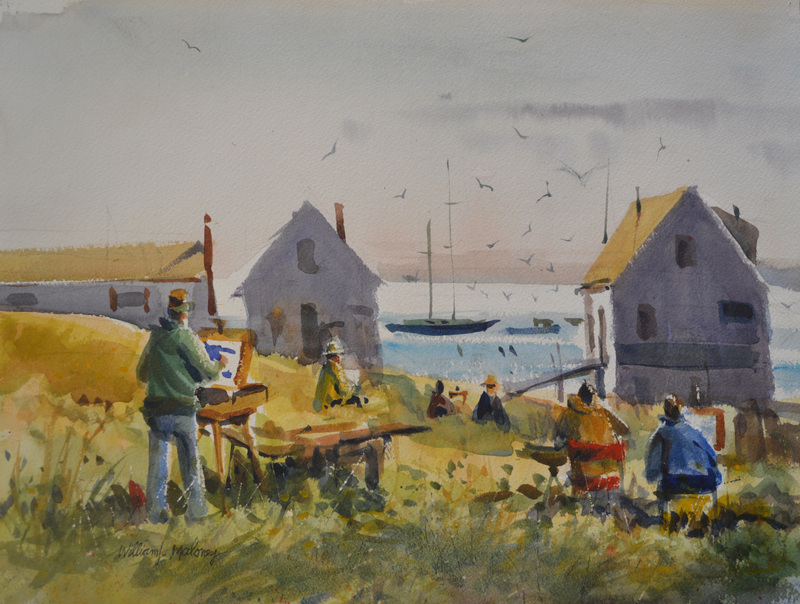 He is a graduate of Massachusetts College of Art with a B.F.A. 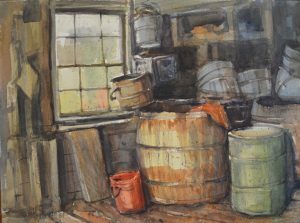 degree in painting. 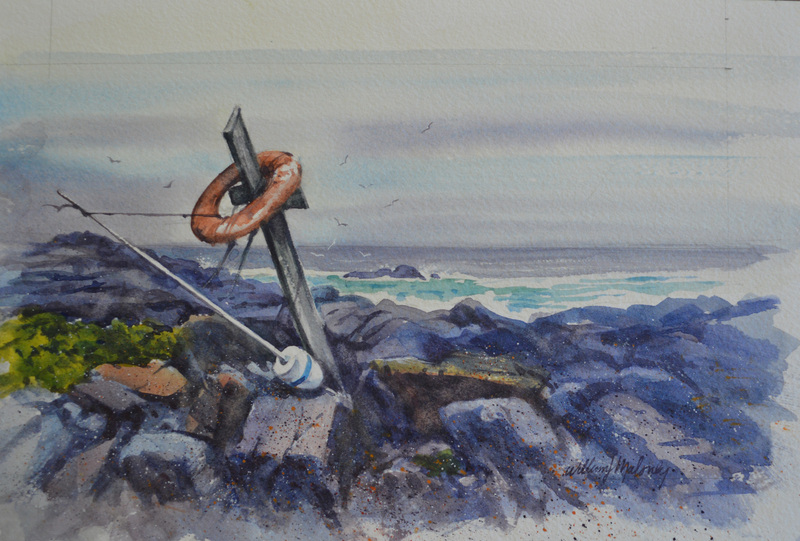 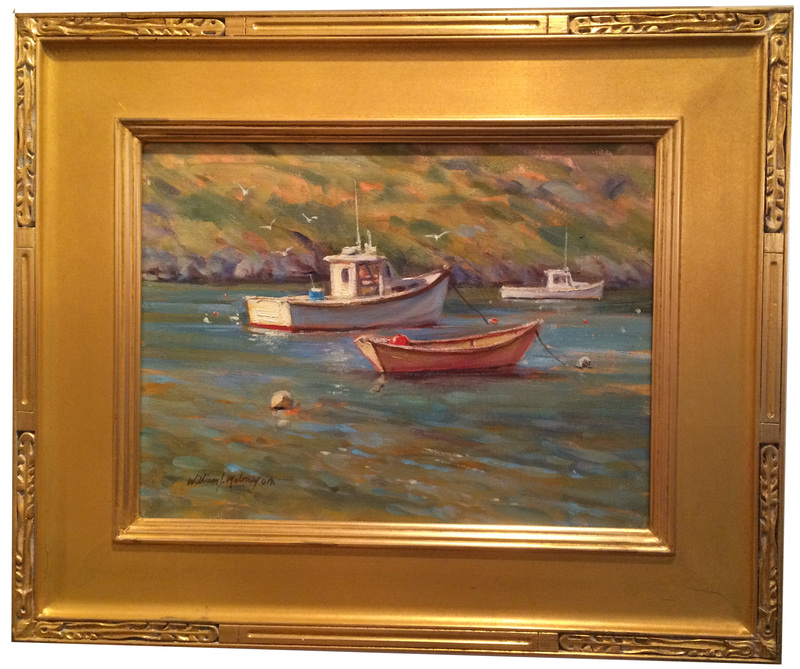 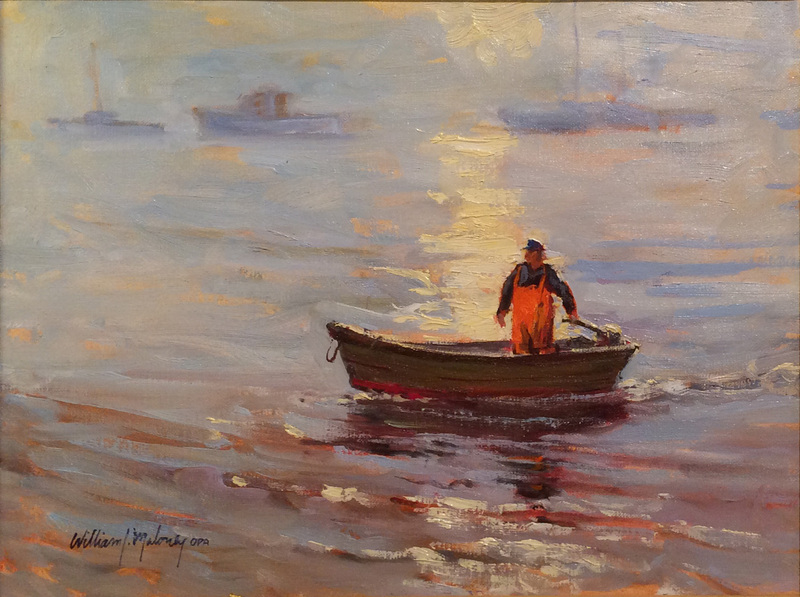 He studied under nationally-known marine painter Don Stone. 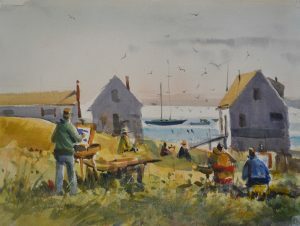 Mr. Maloney is currently teaching painting on Cape Cod.